Your holidays on a catamaran! 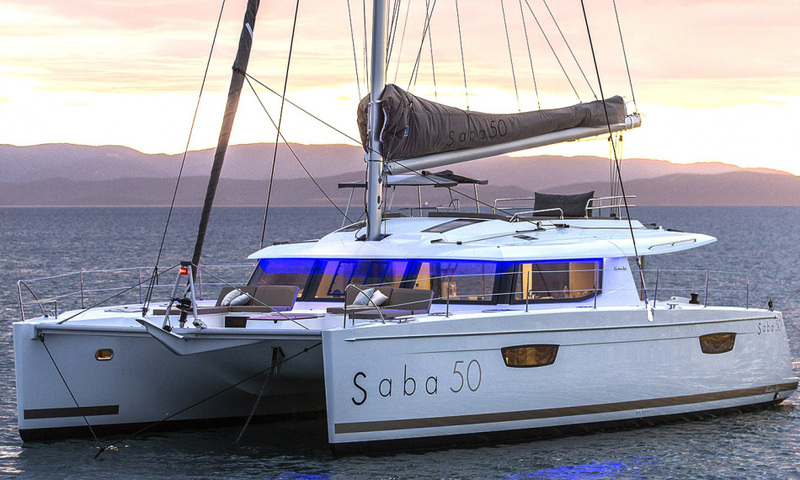 DO YOU WANT TO TRY THE EXPERIENCE OF AN OCEAN NAVIGATION, IN TAPPE, ON A LUXURY CATAMARAN? Starting from the base of Cannigione, just twenty miles from Bonifacio, you will have the opportunity to sail seas that smell of nature and adventure. The ancient city of Bonifacio, located on the southern tip of Corsica, has origins that are lost in time and date back to the eighth century after Christ. The largest of the Pontine islands, Ponza, is rich in breathtaking scenery and unmissable views. Its coasts, alternating jagged beaches and small inlets to be conquered only by boat, are a paradise for those arriving in this island on board a luxury charter. The cruise to the bays and inlets of Ponza, Palmarola and Ventotene, with postcard scenarios and discoveries never assumed (the Skipper Maurizio took us to an ancient Roman cave dug into the tufa, among other things) has really satisfied us. We have already booked the cruise for next year! We spent 15 days between the islands of the Maddalena archipelago, the Bocche di Bonifacio and the coasts of Southern Corsica. Unforgettable. The Skipper Maurizio made us discover beautiful bays. The catamaran maximum comfort. 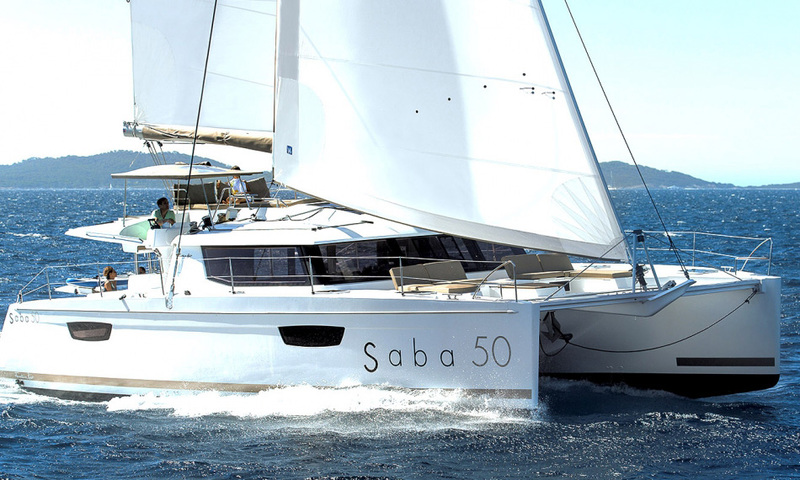 Le Grand Sable, just out of the Fountaine Pajot Factory, has already left direction Mediterranean Sea and in particular for Sardinia. Follow us on our social networks for transfer photos! GM Charter is a charter company founded and managed by two friends with a passion for sailing and the sea. The care in the maintenance of the catamaran, the availability to customers and the in-depth knowledge of all the most secret places of the proposed itineraries are our main characteristics. 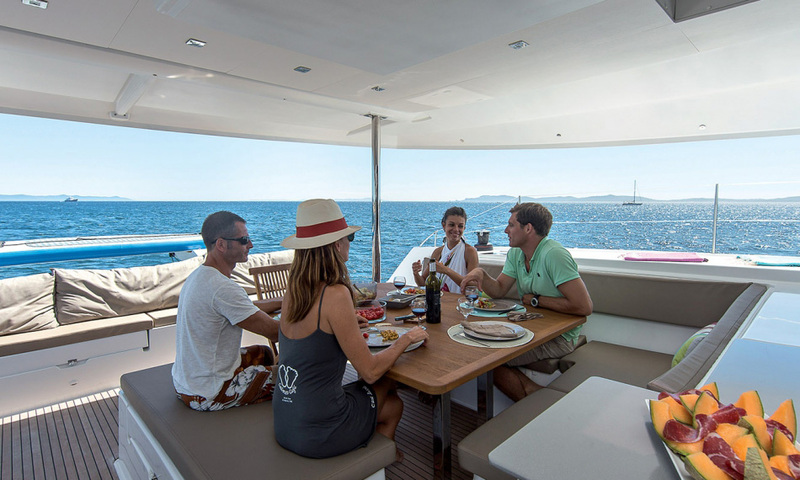 We offer catamaran rental to the Pontine Islands, Sardinia and Corsica and to the Aeolian Islands.